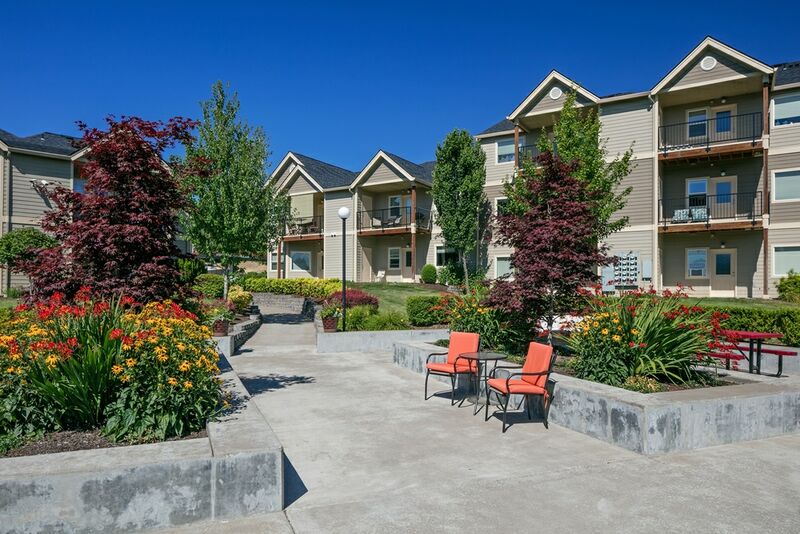 The key to living well is knowing where to live, and the choice has never been easier with the luxury Corvallis, Oregon, apartments available at Timberhill Meadows. 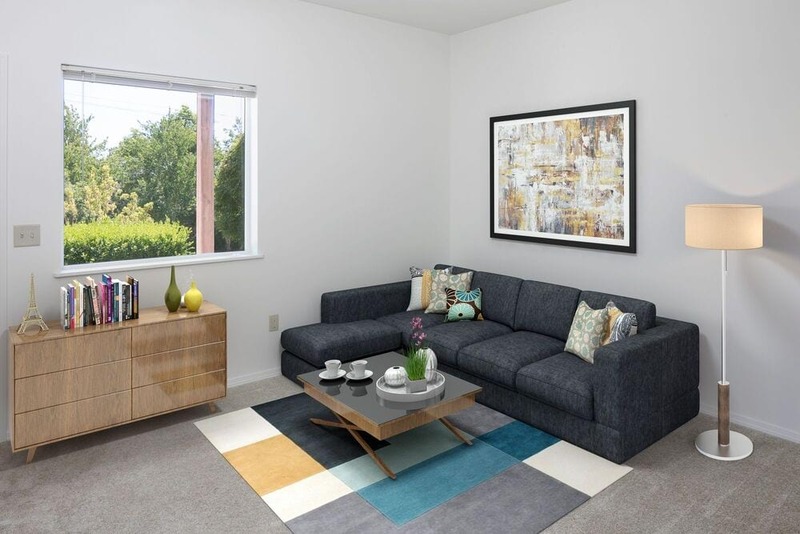 This parklike suburban community offers spacious floor plans outfitted with stylish features that’ll leave a lasting impression. Along with oversized layouts, you can expect unsurpassed convenience with in-home laundry appliances and well-appointed kitchens. Outside your home, the stunning natural landscaping and perfectly manicured grounds make relaxation effortless. Take in the picturesque setting while barbecuing with friends around one of the outdoor social spaces or let someone else handle the cooking with the selection of nearby local restaurants. 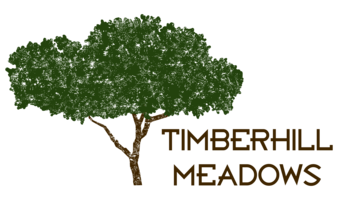 Timberhill Meadows is also located close to great schools and employers, including OSU, Samaritan Health and HP. 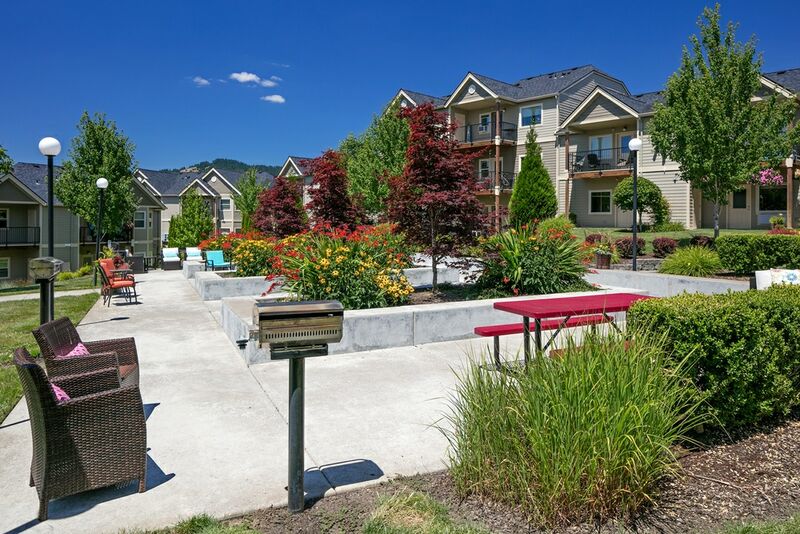 Schedule your tour of this pet-friendly community to learn more. 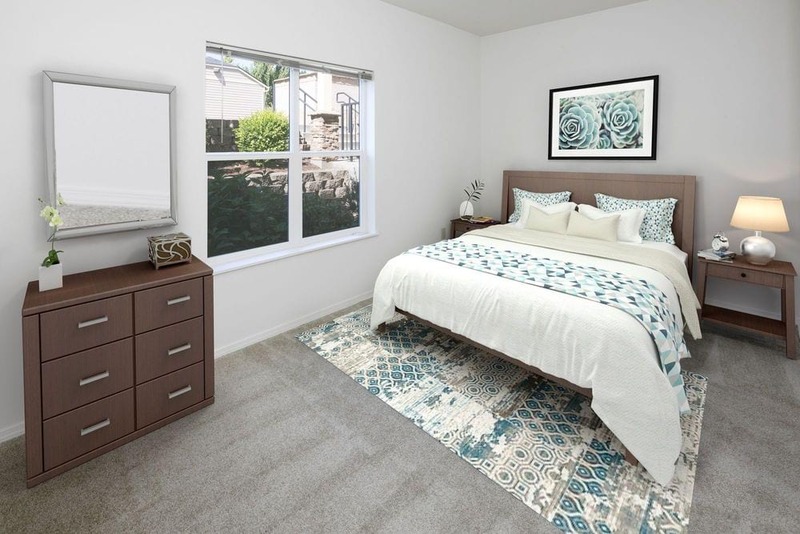 Signature design elements within each one, two and three bedroom apartment at Timberhill Meadows include nine- or twelve-foot ceilings, oversized windows and all the square footage you need. Learn more about your ideal floor plan when you speak to a knowledgeable member of the leasing team today. The complete appliance package found in every home includes a stackable washer and dryer set and full size kitchen appliances. Unwind on your private patio or balcony, or venture beyond your doorstep to kick back in one of the outdoor social spaces. 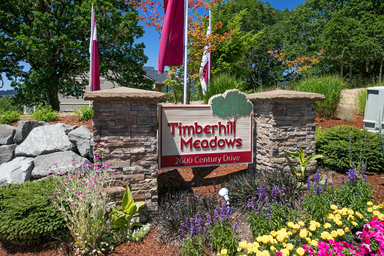 Thanks to a great north Corvallis location near Highway 99, Timberhill Meadows offers a tranquil location that’s still just minutes from premier employers, desirable schools and local eateries. Schedule your tour of the community today to discover everything awaiting you in this peaceful neighborhood.